Essential oils can bring the healing properties of some plants when used properly. Essential oils have many healing applications including defense against bacteria, emotional therapy and pain relief. The application depends on the essential oil type. 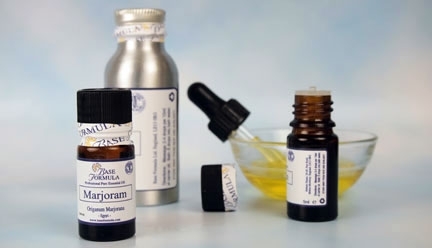 Science indicates that essential oilsare effectivefor stress because receptors in the nasal cavity are connected to the limbic system in the brain. This system controls our memory, emotions and sexual arousal. The first step to enhancing your mood and health is reducing stress. The physical body interprets stress and essential oils can locate this pain. Lavender is the most popular essential oil and is often referred to as the universal oil. Its scent is freshly floral, calming, slightly sweet and earthy. Lavender balances and relaxes the physical body and emotions. It relieves pain on joints and muscles, and is used as an antiseptic to treat bug bites, minor cuts, stings, and burns. 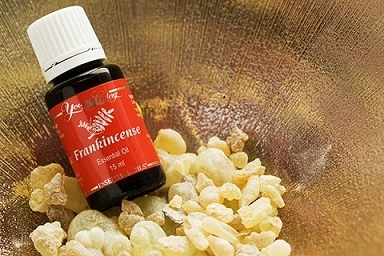 Frankincense is commonly used to relief stress because of its exotic, warm and comforting scent. It is useful for rejuvenating cells, repairing scar tissue, and calming bronchitis, coughing, and asthma. Rose is highly versatile and effective in relieving stress and depression. 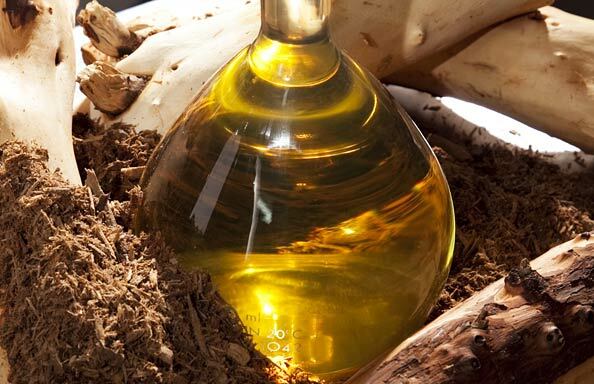 It is more costly than other oils because of its intense extraction process. 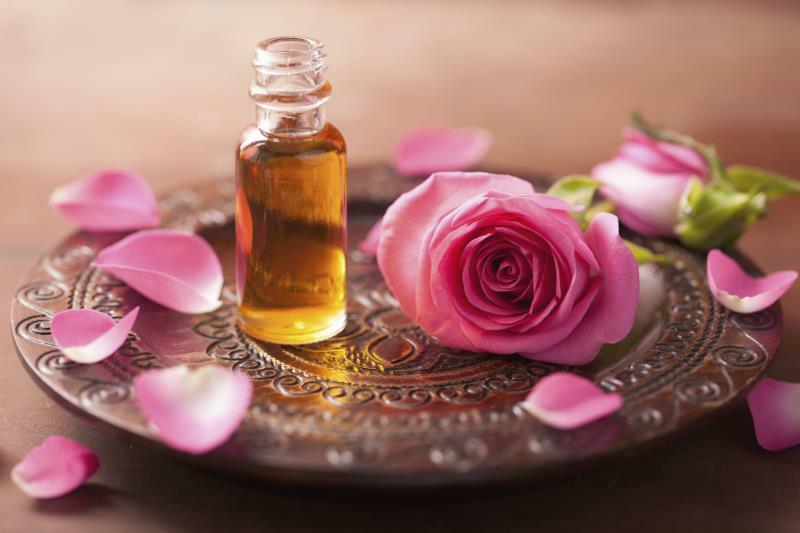 Rose is used to treat menopausal and eczema symptoms. 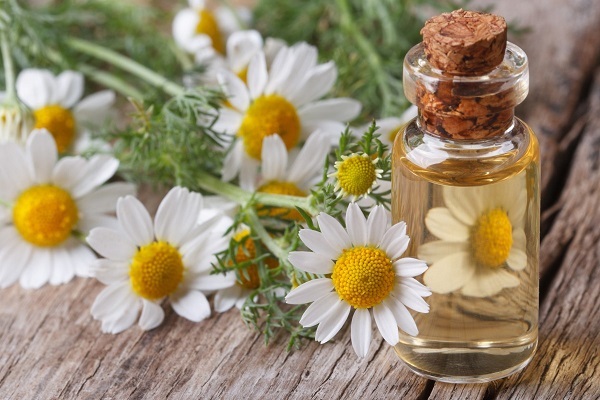 Roman and German chamomile essential oils calm nerves and improve digestive health. Roman chamomile is effective in treating paranoia, mental anxiety and hostility while German chamomile treats irritated skin. Vanilla is one of the essential oils for stress. And it has a scent and taste that are very similar to that of breast milk. It has a very soothing property that can give you tranquil relaxation and boosts mental clarity. 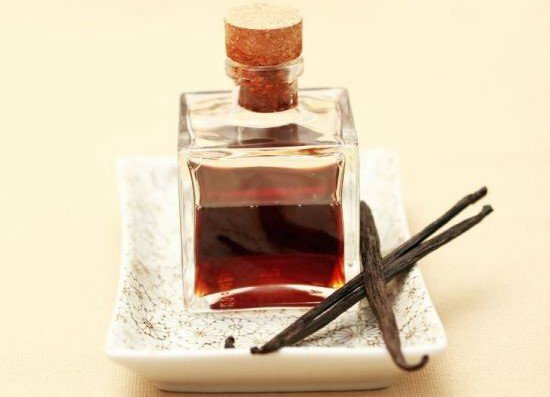 Vanilla is also effective in relieving stomach upsets, and reducing cravings for sweets. Cedarwood is popular for its calming properties. 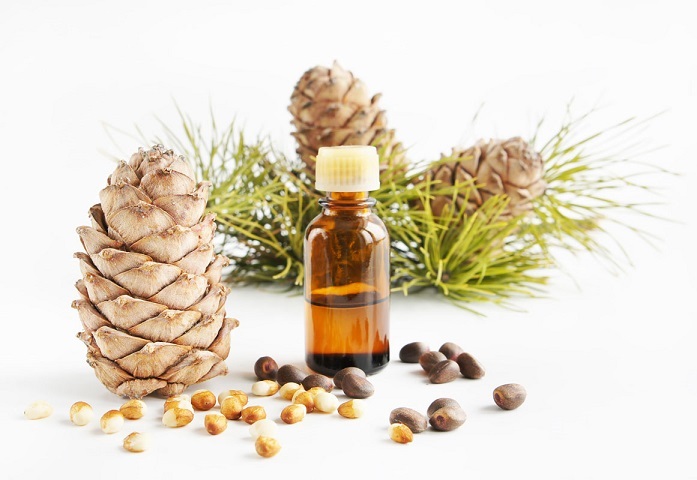 Clinical tests show that cedarwood is beneficial to children with ADHD and ADD. It stimulates limbic in the brain which is the centre of emotions. 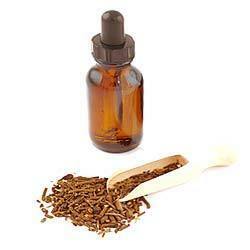 Cedarwood also stimulates pineal gland that releases melatonin, which control sleep cycles. It has a warm, woody, soft smell but should be used carefully during pregnancy. 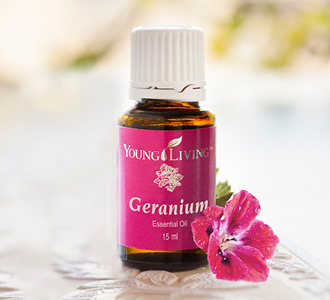 Geranium relieves stress and tension and releases negative memories. It functions together with liver chakra to remove toxins from the body,and opens the mind to new ideas. The enhancer and equalizer can be diffused or applied topically. It blends well with all oils and has a sweet, fresh, citrus-rosy and green scent. However, repeated use can cause contact sensitization. Jasmine has a stimulating and uplifting aroma. It creates feeling of optimism and confidence, making it effective in reducing depression. Jasmine also relaxes and relieves insomnia and headaches. Marjoram has anti-inflammatory and anti-spasmodic properties and acts as a muscle relaxant. It promotes sleep and relieves migraine headaches. 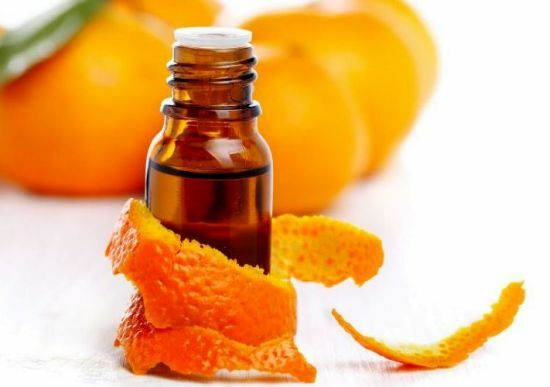 Orange is among the best essential oils for stress. It has anti-depressant properties and normalizes endocrine and immune systems. Sandalwood is considered as sacred oil and used to aid yoga and meditation. The oil has a minty and slightly fruity aroma. It affects the limbic systems in the brain and balances the immune systems and emotion. Valerian enhances sleep and acts as a stimulant. It has an unpleasant aroma but is effective in reducing anxiety. Valerian can be taken internally as a supplement or applied topically to the soles of wrists or feet. The oil should be diluted in one teaspoon of honey or 40z of beverage. It should not be given to children below 6 years and should be diluted for children above this age. This essential oil has both calming and stimulating effects. Its aroma is tropical floral, sweet, spicy, cloying and heavy. Inhaling its aroma lowers blood pressure and stimulates circulation. 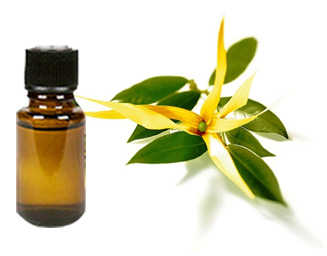 Ylang ylang can be diffused or applied topically on the neck, back, feet and wrists. This method changes your focus and makes you feel better about your situations. It is recommended when you are really anxious. Adding your favorite essential oil to then floor when taking shower immerses your body in its steam. This cleanses your aura and has a positive effect on your emotions and mind. Use a cloth or your foot to cover the drain and then add the essential oil. Place a few drops of oil on a cotton pad, scarf or handkerchief and then carry it with you. The scent will boost your mood and keep you calm all day. Add 7-8 drops of essential oil to 3 teaspoons of carrier oil and use the blend to coat your whole body. Try the blend on a patch of your skin before using it on the whole body. Alternatively, use the blend to massage your feet or hands. It will help you relax. Start by putting the drops of essential in a bowl and then add the carrier oil to allow the scents to create a synergistic fusion. Use traditional burner and a candle to diffuse 25 drops of essential oil in your home. The scent will help you feel more comfortable. 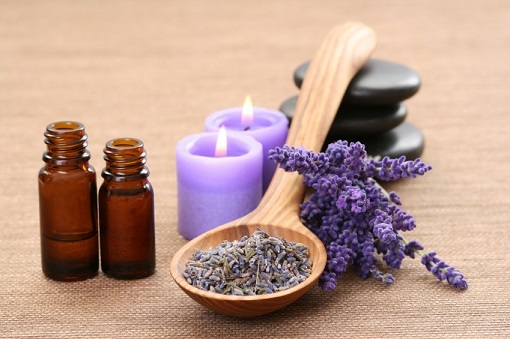 The application of essential oils varies depending on the therapeutic benefits that you need. 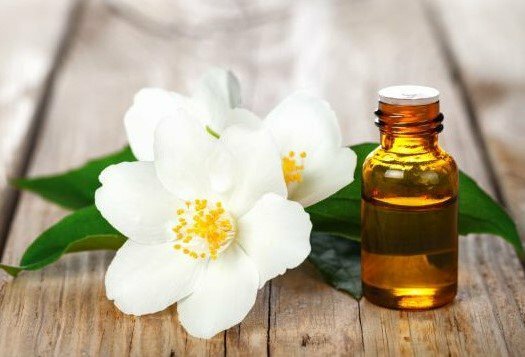 Essential oils are extremely potent in their pure form and hence should be blended with carriers such as jojoba and almond oils. Learn how to use different oils because some have negative effects when exposed to sunlight or used with certain medications. Some react negatively during pregnancy and when suffering some medical conditions. Organic essential oils are pure and healthier compared to artificial fragrance oils, which contain synthetic chemicals.